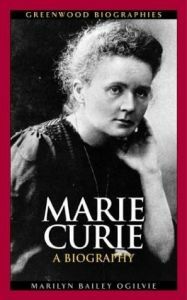 Did you know that Marie Curie was the first female to win a Nobel Prize, the first female in France to receive a doctorate, and the first female professor at Sorbonne in Paris? 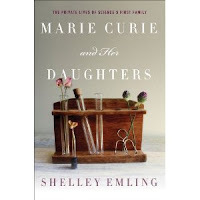 Check out these biographies of Marie Curie to learn more! 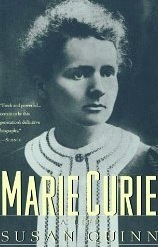 Click here for more biographies of Marie Curie. So much biography for her. 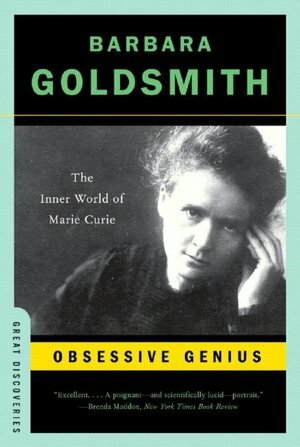 No wonder, she was a great, amazing, and inspiring women..